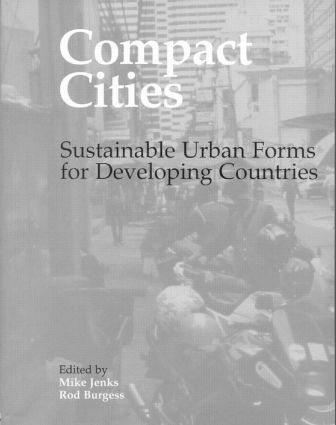 This collection of edited papers forms part of the Compact City Series, creating a companion volume to The Compact City (1996) and Achieving Sustainable Urban Form (2000) and extends the debate to developing countries. This book examines and evaluates the merits and defects of compact city approaches in the context of developing countries in Africa, Asia and Latin America. Issues of theory, policy and practice relating to sustainability of urban form are examined by a wide range of international academics and practitioners. Introduction: Sustainable Urban Form in Developing Countries? The Compact City of Hong Kong: A Sustainable Model for Asia?